I'm more than happy to present you a new guest article, written by amazing Cat Smiley, a professional health, Nutrition and fitness writer based out of Whistler, Canada. She’s been nationally syndicated in over 300 newspapers for over 5 years, and is an award-winning personal trainer and nutritionist. The topic that she covers is a very important one, because everyone has to start one day (and most of us have to start more than once in our lifetime ;) ). Nobody can lead, motivate or inspire you to shape up unless you have made the decision to do so. But if you’re tired of starting again, try not giving up. Or at least not giving up completely! 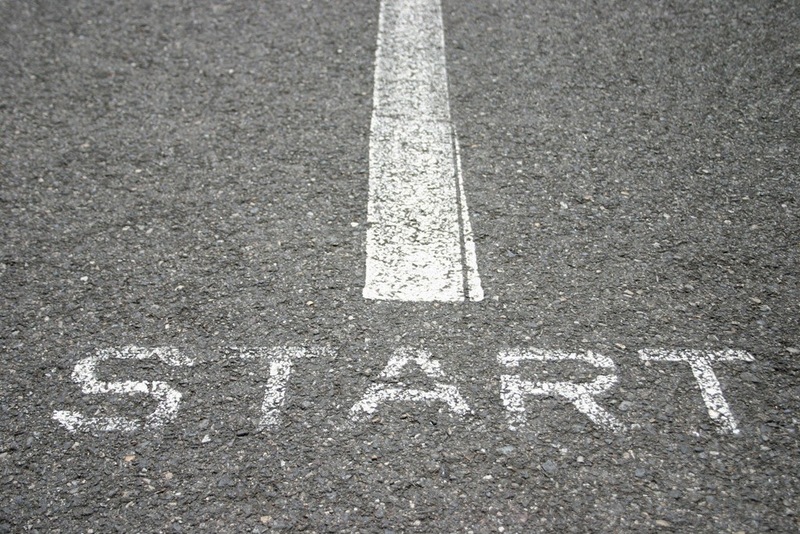 Starting points are not permanent; you will progress from this stage quickly. It’s better late than never – some people ride on the ‘never’ for way too long until health risks start rearing their ugly head. Don’t wait for a health scare to kick-start your workouts because you may not have the same kind of choice to exercise then, as you do now. If you need a reason to get started, numerous medical studies have shown that an active lifestyle prolongs and improves the quality of life. Here are a couple of things you can do to keep your kick start light and enjoyable. The ‘fun’ part of this tip is hearing the doctor clear you for exercise. It’s a privilege to be given the stamp of approval especially if you’ve been running in the wrong direction for the past few years. Spin the doctor visit positively no matter which way the cards turn – if you’re obese they will likely tell you that this means disease risk factors have increased drastically (hyperlipidemia, coronary heart disease, type II diabetes, hypertension and chance of a stroke) since you hit this body weight, however he or she will give you guidelines on how to turn things around through exercise. Consider the benefits of taking control of your health, cleaning up your diet and starting to move more. Wahoo! Find something you like and you’ll be more likely to do it often. Daily movement is essential for the body to function efficiently, physiologically speaking. You might think you can get away with no exercise, but sooner or later it will catch up with you – not necessarily in the form of weight gain. Something as simple as a regular walking program (30 to 60 minutes, three to four times weekly) can improve your circulation and breathing, boost your body image while at the same time conditioning your body. This all leads to a more positive state of mind – and when you feel positive, you look and feel better… from the inside out! Start by going for a walk tonight, and finding your running shoes in the back of your closet. Get used to drinking as much water as you can, get a training journal and tell all your friends about your exercise intentions so that they can hold you accountable. Recognize that you are negatively affecting your health by not exercising or eating a proper diet. Getting out of this stage has to come from you, no matter how difficult it is to admit it, so stop kidding yourself. You CAN feel more energized, you CAN start changing your mindset – find your power today! Many mistakenly try losing the weight first before starting to exercise, but even fifteen minutes of gentle walking per day will boost your confidence, mood, range of movement and desire to eat healthy foods. Consider it to be movement, not exercise. All mammals need to move, and guess what. You’re a mammal! 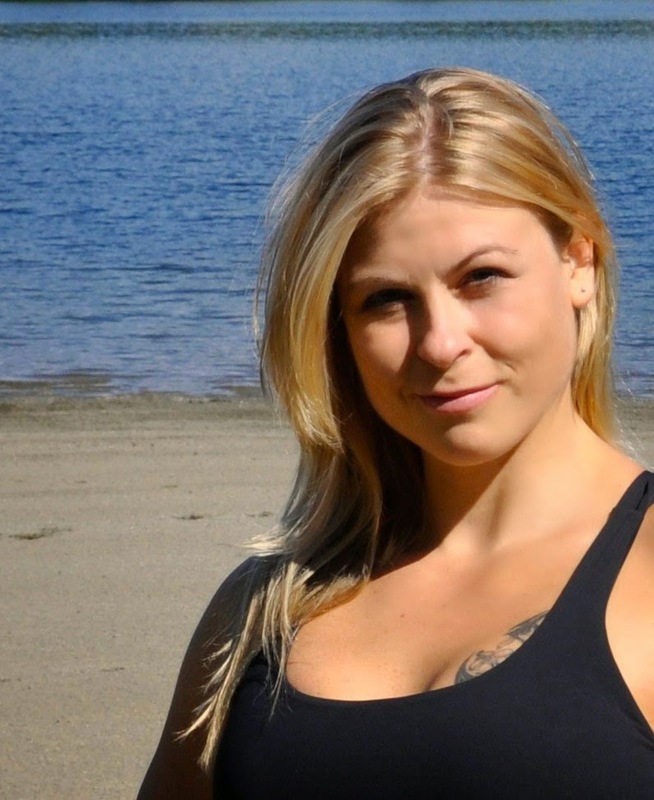 Cat Smiley is the owner of Whistler Fitness Vacations, located in B.C. Canada. Her live-in weight loss retreat combines hiking, personal training and outdoor training with gym workouts in a luxury boot camp environment. Buy her book The Planet Friendly Diet to follow her program at home.